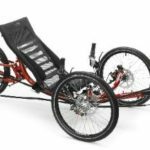 View cart “Catrike Trail” has been added to your cart. 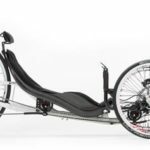 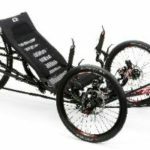 The ICE Sprint folding trike is the ultimate fusion of sporting performance and long-distance comfort. 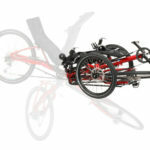 With a mid-height seating position and ICE’s renowned handling, the Sprint is a trike which begs to be explored. 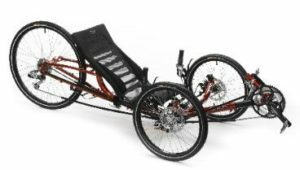 All models in the Sprint range can be upgraded with an X-type package, optimizing them for speed performance with race specification components.